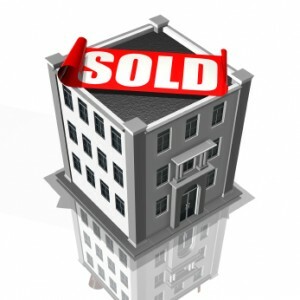 Have a multifamily property you’d like to sell? Contact us. We’re always looking to buy. Our deals page has more info about the criteria we look. What we love is inner loop, larger multifamily. Specifically 77098, 77006, 77019 zipcodes.